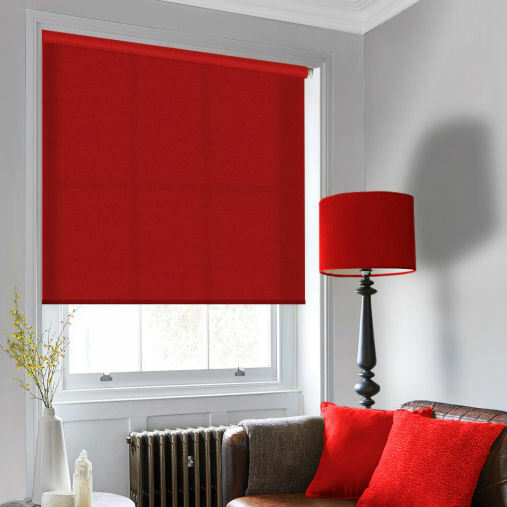 This collection hosts a range of Custom made to measure blinds by Decora. The Wooden blind range includes the popular Excel, Sunwood and Timberlux collections. Decora's Venetian and Vertical collections host a wide variety of colour and choice and are both available on a Next day express service. The Fabric Box collection hosts a range of stylish and practical Roller and Vertical blinds that can also be enjoyed in a wide range of colours & designs. Wooden Blinds includes a selection of Custom made to measure Wooden Venetian blinds from the Decora collections Excel, Sunwood, Timberlux and the Santa Fe range. Roller Blinds inlcludes practical performance fabrics such as being flame retardant, moisture resistant & light reflective making them suitable for most rooms. 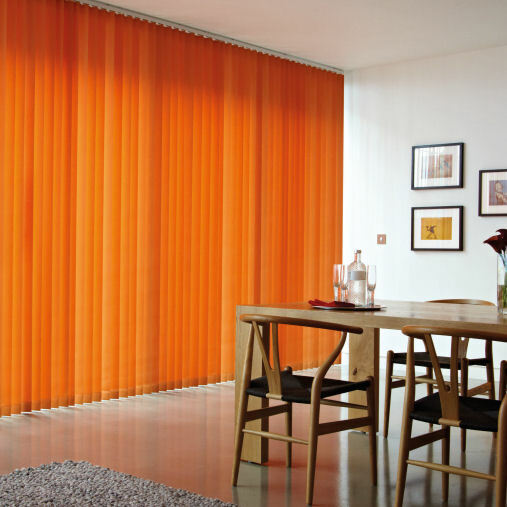 Vertical Blinds are offered in a choice of colours. These custom made Vertical blinds are both practical & stylish.